If you are planning to get married in 2019, consider the Stratford Perth Museum as your venue. 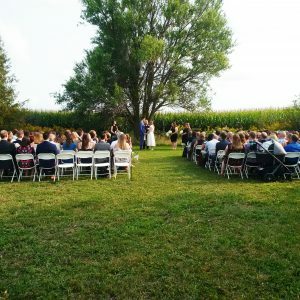 We have seven acres of beautiful property for an outdoor wedding, or reception, or both. We have packages that include use of the venue and also admission to the museum for your guests before and after the ceremony. Contact our general manager John Kastner at 519-393-5312 for details or by email. Museum Extends Justin Bieber exhibit Steps to Stardom! 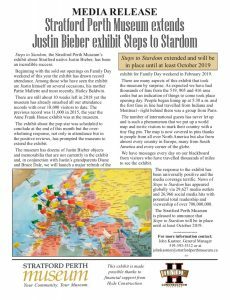 The Stratford Perth Museum is pleased to announce that Steps to Stardom will be in place until at least October 2019. Our full press release is attached! Think about the Museum everyday in 2019! Stratford Perth Museum has a calendar for you in 2019! As the days get shorter and the nights get cooler we begin to realize that 2019 is quickly approaching. 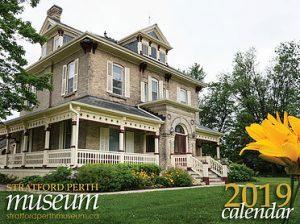 And, if you are a supporter of the Stratford Perth Museum, or you just love a beautiful calendar, we have just the thing for you. 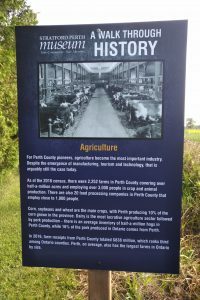 The Stratford Perth Museum, in conjunction with TheCommunityFundraiser.com, has produced a 2019 calendar. Each month includes a beautiful and historic local picture apropos for that month along with accompanying narrative. The calendars sell for $10 will all net proceeds going to the Stratford Perth Museum. It is available at the museum, at Blowes Stationary and Office Supplies, West End Pharmacy, Orr Insurance and Sinclair Pharmacy. It is also available online by clicking here. Also, if you are a community organization, service club or sports team the calendars can also be a fundraiser for you. Your group sells the calendar and keeps $5 from every sale. Get in touch with our general manager John Kastner is you are looking for an easy, no risk fundraiser. 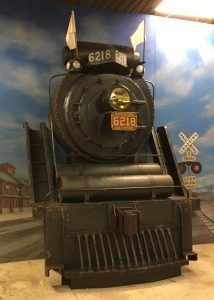 519-393-5312.
museum, courtesy of Scott Wishart. All "Types" of Fun: Letterpress/Handset Printing! Ever wanted to visit yesterday-in-today? Ever pondered Letterset Printing's role in YOUR evolution? 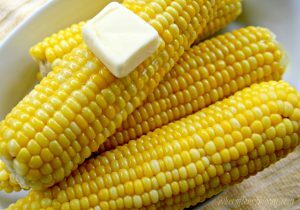 Here's your place! 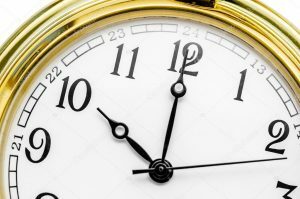 Now's your time! Visit our Print Shop! Each hour on the hour, we'll have a brief presentation on history and evolution of print communication. 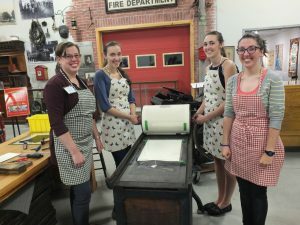 Then it's your chance to try Hands-on Letterpress Printing. Come find out what "cut to the chase" means! Be prepared for all "types" of Printing Fun. Dress accordingly if you'd like to ink-up!! Is your family’s name on one of our signature quilts? Come in and find out! Chat with the project researchers. Signature quilts were made by families, neighbors, churches, schools and organizations like the I.O.D.E., to celebrate events and to raise funds. 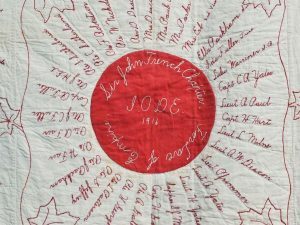 For more than five years volunteers and staff have been transcribing the thousands of names that are embroidered on our Perth County signature quilts. On Saturday, several of the quilts will be on display, and all of the transcriptions will be available to search. This event at the Museum also launches the virtual exhibit on our website where you can see all our signature quilts and search your connections online.